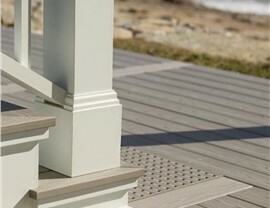 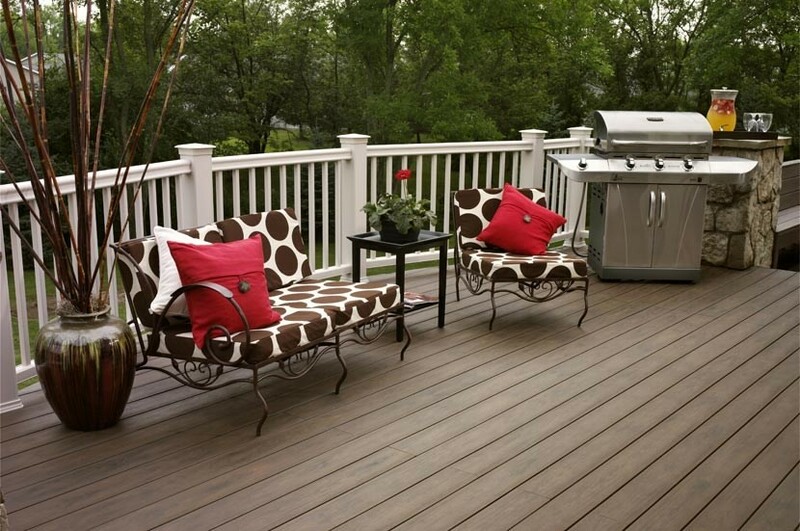 Lakeland Building Supply is a longtime Chicago decking company committed to customer service and satisfaction. 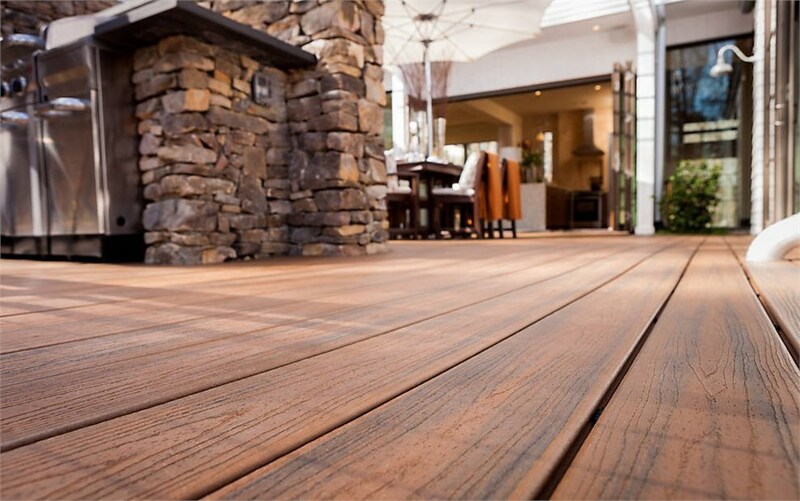 We're also a proud reseller and installer of durable decking materials from AZEK Deck that will last a lifetime! 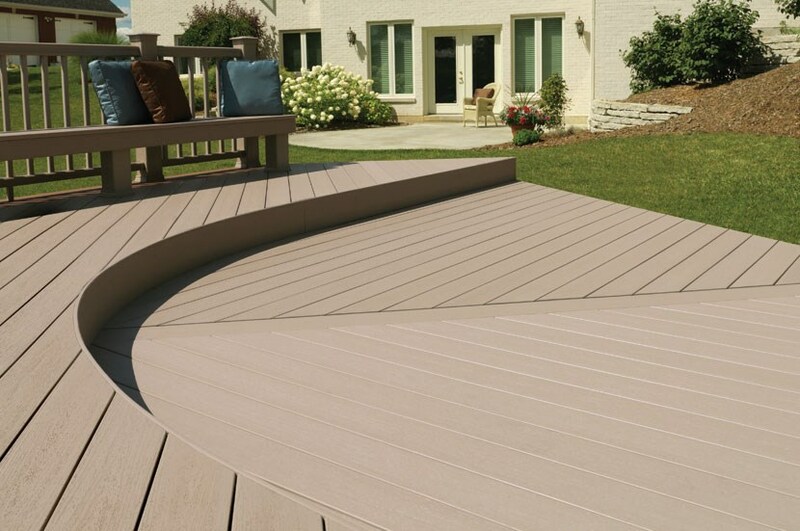 As an innovative industry leader, AZEK is consistently redefining the art and science of decking. 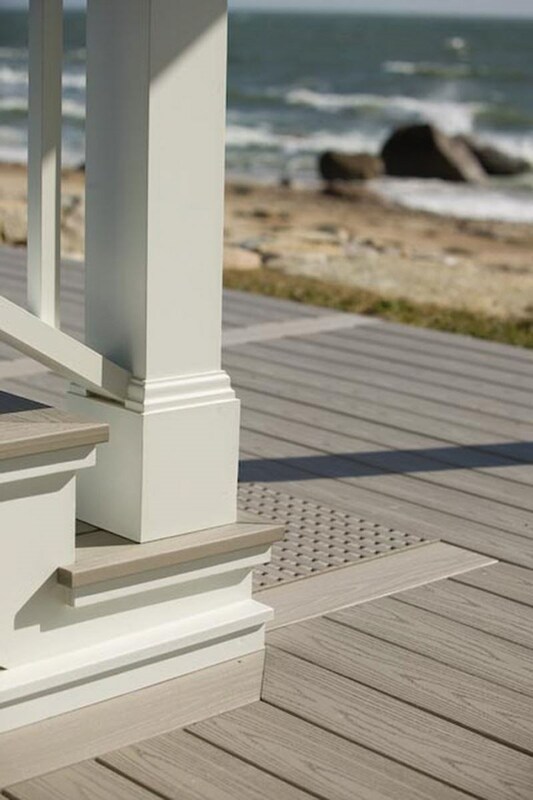 Rest assured that your AZEK deck boards will persevere through virtually anything, including mold and mildew, insects and even spilled grease. 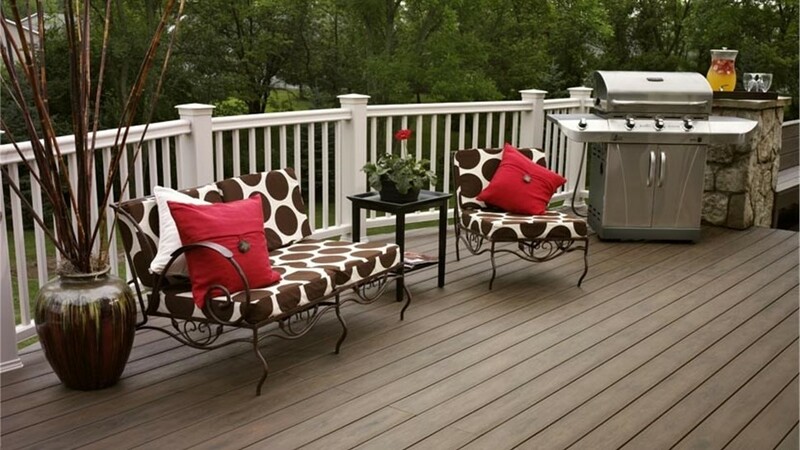 Also, don't worry about marking your new deck up with patio furniture as it's resistant to scratches as well. 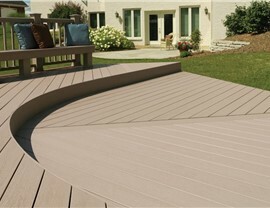 As a premier decking company, Lakeland only works with the finest manufacturers in the business. 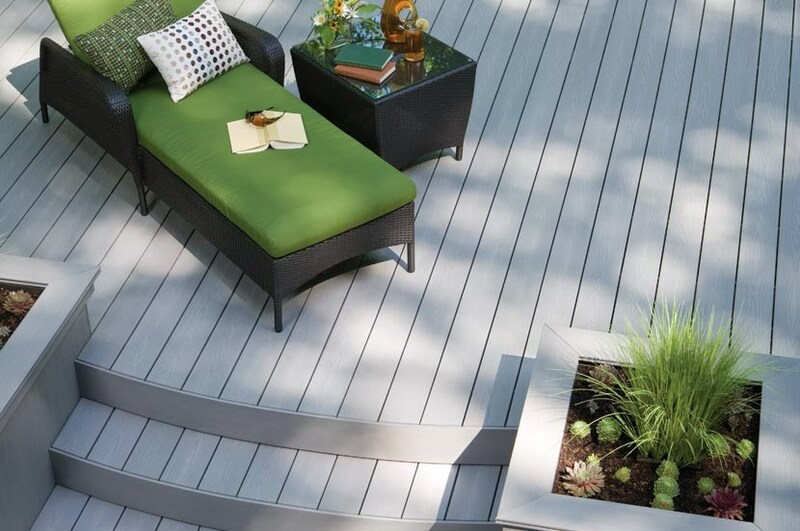 Take the AZEK Deck Double Dare and experience the difference that superior decking materials can make!